Making the right hires is critical for any retailer looking to boost sales. 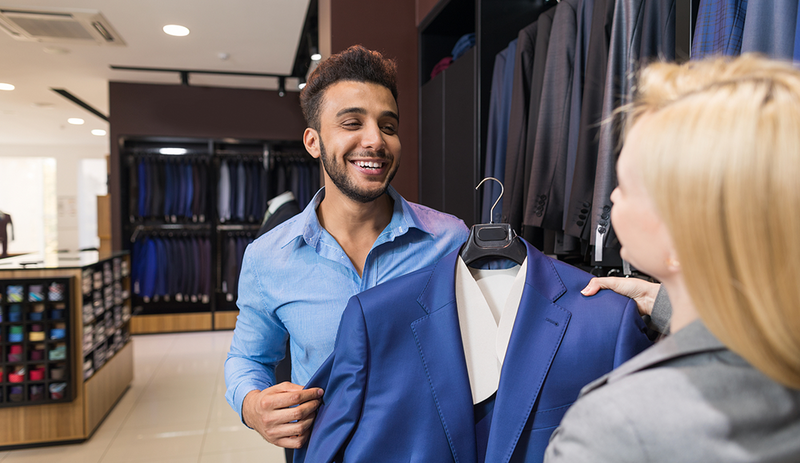 Knowing what traits to look for in candidates can give retailers a leg up on the competition – especially with unemployment falling and the talent pool shrinking. According to the study, which was based on more than 19,000 references providing feedback on 4,000 candidates, customer service and sales reps across the board have trouble upselling and lack the ability to clearly communicate with shoppers. 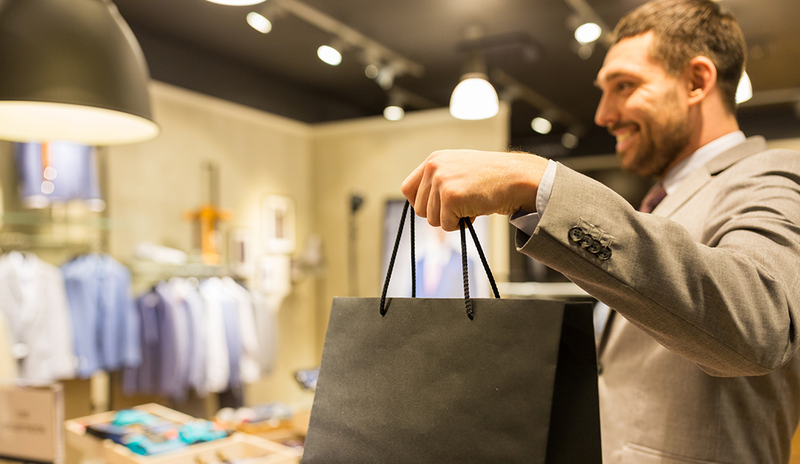 These insights can help retailers improve their hiring processes, create more successful onboarding programs, and immediately serve customers more effectively. Many companies fail to recognize key behaviors – or their lack – when assessing candidates because of poorly written job descriptions and ineffective interview practices. The best companies recognize that the candidate’s experience during the hiring process can be the difference between a new hire who arrives energetic and enthusiastic and one who is lethargic and just happy to grab a paycheck. Bixler notes that the candidate experience also stretches into the onboarding process. Some of the best onboarding practices personalize the experience as much as possible for incoming employees. For example, many companies use personality assessments and/or automated reference-checking solutions to truly understand a new hire’s behavioral strengths and areas of development. Doing this allows companies to target the on-boarding and training processes to meet the individual needs of each new hire. Companies that lend resources to these efforts will see better bottom-line business results and improved customer satisfaction and loyalty. “They may also see more engaged and happier customer service employees, since they are not only serving and responding to customer problems and complaints, but they are also problem solving and identifying solutions,” says Bixler. The ability to upsell, tailor information, and make recommendations are clearly areas where customer service employees can frequently stand to improve. Knowing that a candidate has performed well in those areas in the past is a great indicator of future performance and means that candidate can likely be a role model for other employees.